Beat the password in one minute. Save your time and leave your problem to us. We will be delighted to solve it for you. 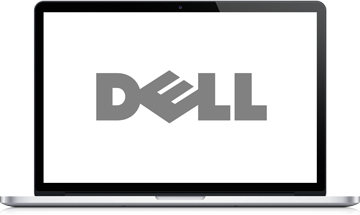 Our company works on the computer market successfully for over 10 years. 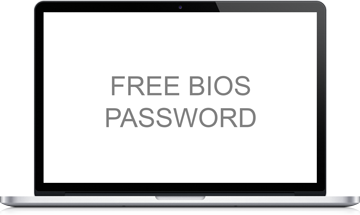 From the very beginning, we have been helping removing notebook BIOS passwords. We give you guarantee of effectiveness and speed of our services. You don't have to bother with figuring out how to remove your BIOS password - with our help it will be done in one minute! This service concerns Dell notebooks with ServiceTag 1F5A, 1F66 3A5B and BF97 - new!. Simply specify the ServiceTag, and we will send to you the Master Password. This service concerns Sony notebooks. Simply specify the Key (after typing three wrong passwords), and we will send you the Onetime Password.